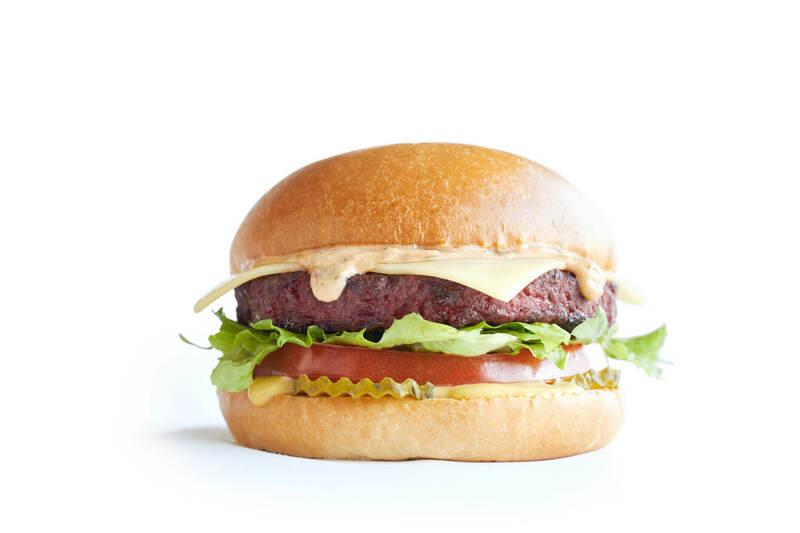 Fast food restaurant chain LEON as launched the LOVe Burger – a new and completely plant-based burger in restaurants across the UK and US. Leon is well known for their burgers, so it’s no surprise to hear that the chain is launching a plant-packed patty as part of its new menu for 2019. Whilst many burgers are indulgent and high-calorie the new offering focuses on nourishment to create a burger that is kinder to your body as well as being kind to the planet. The LOVe burger has been developed in response to a growing body of evidence supporting a link between gut and mental health that has found that a more plant-based diet can encourage the growth of healthy gut microbiota that in turn, can talk to our brain. The totally vegan LOVe burger, which is available in all 52 UK LEON outlets now, is designed to support a healthy gut: made with a vegan (soya-beetroot) patty topped with a vegan Carolina mustard mayo, LEON’s burger sauce, tomatoes, pickles and a slice of smoked gouda-style vegan cheese. It will be arriving in LEON in the US by the end of the month. At just 482 calories and packed with 15g of protein, 8g of monounsaturated and 10g of polyunsaturated fats (the good fats that can help lower cholesterol levels in the blood and support healthy cells), the LOVe burger is a hug in a bun. It’s also a great source of fibre, vital for a healthy gut (7g of fibre in 233g portion). 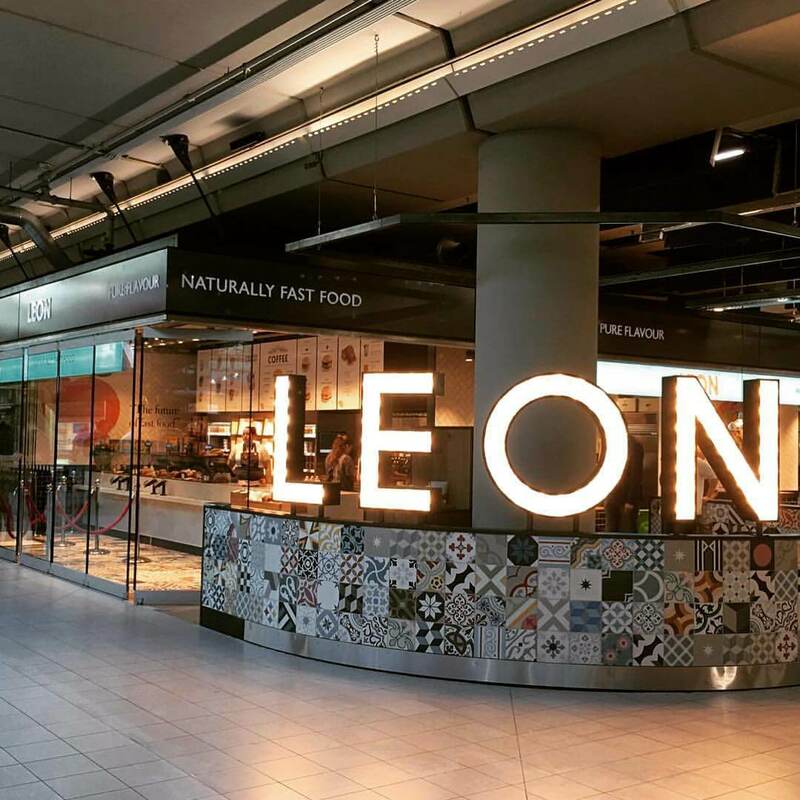 LEON will also be developing more vegan and plant-based options in 2019 from curries like the Lentil Masala to treats like the Vegan Billionaire. They’re also bringing back some vegan favourites like their iconic Meatless Meatballs and a new Harissa Falafel Wrap. The LOVe Burger is available now at LEON and is priced at £5.75.